Given the demand for ultra-affordable 4G smartphones, Micromax now has launched the Micromax Canvas Spark 4G in India. Micromax has announced the launch of the Micromax Canvas Spark 4G, which is the company’s latest entry-level 4G smartphone in the Canvas Spark series. The device has a 5 inch IPS display with resolution of 854 x 480 pixels. The smartphone is powered by a 1.3 GHz quad core processor with 1 GB of RAM and 8 GB of internal storage. 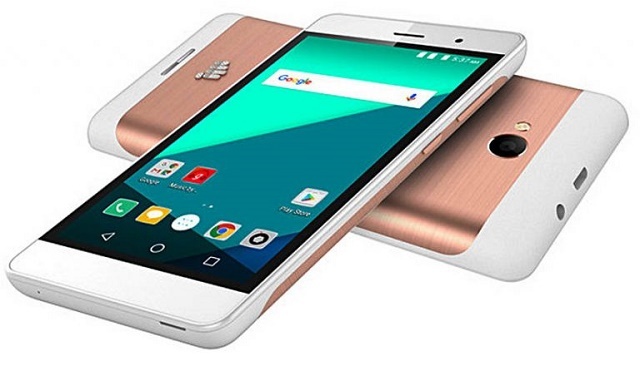 The Micromax Canvas Spark 4G has a 5 MP rear facing auto focus camera with LED flash. There is also a front facing 2 MP camera. The device runs on the Android Marshmallow version with a 2000 mAh battery. The phone has dual SIM support with 4G LTE and VoLTE connectivity. The handset is priced at Rs. 4999 and is available exclusively on Snapdeal.